MyBayCity.com 2018 COMMUNITY CENTER POOL FREE SWIM DAYS! 2018 COMMUNITY CENTER POOL FREE SWIM DAYS! Bay County Community Center is once again offering Free Swim this season thanks to tireless fundraising and a generous donation from Mr. and Mrs. James Carbary and the Kawkawlin VFW Post 6950! Free Swim will be on Tuesdays and Thursdays throughout the summer, weather permitting, for children 17 years and younger. 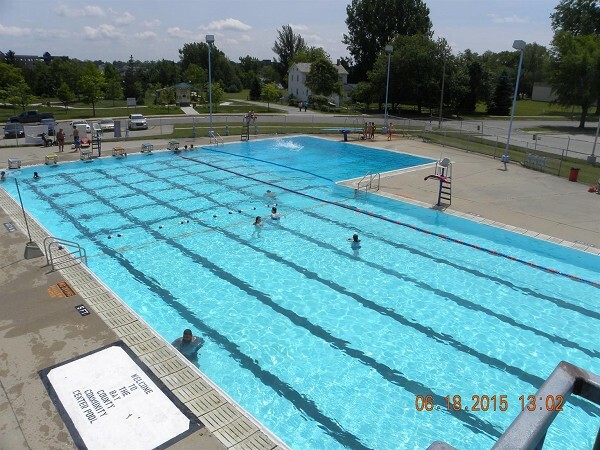 The pool will be open until mid-August. Or call the Community Center at 894-0671 for further details.